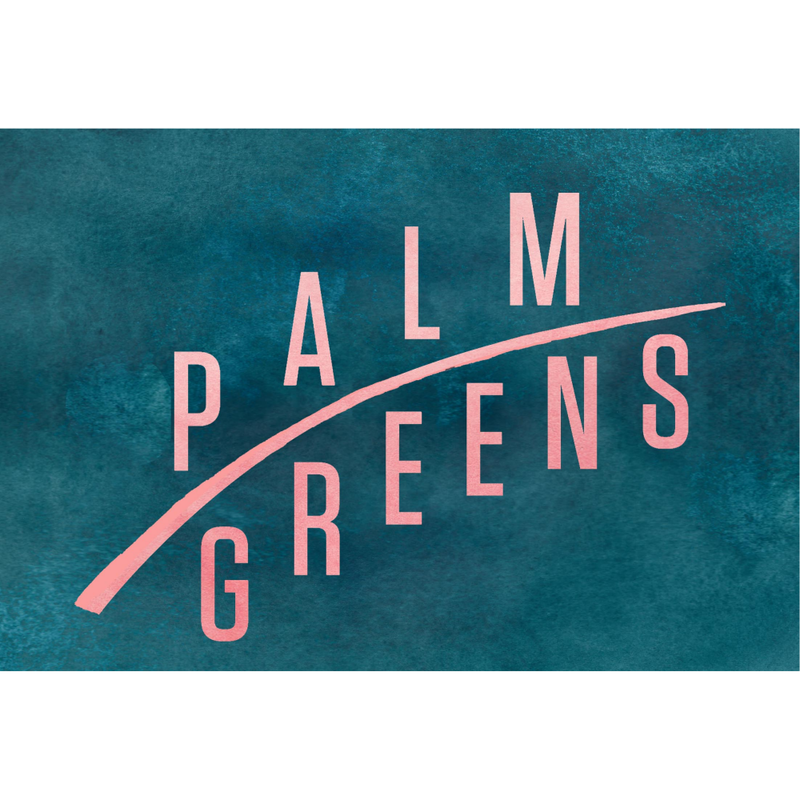 4 Jobs • Palm Greens creates flavour packed from scratch fresh salads! 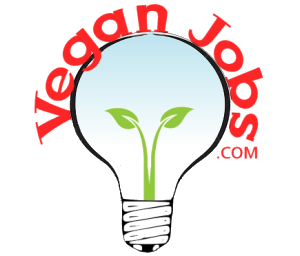 Palm Greens is a vegan salad bar. Our produce is as organic and locally sourced as possible, really fresh, from scratch, flavour packed food. We're currently running a residency at the Hornbeam cafe - moving on in April to a new space - we also stock shops with our salads. 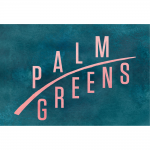 Palm Greens Palm Greens creates flavour packed from scratch fresh salads!